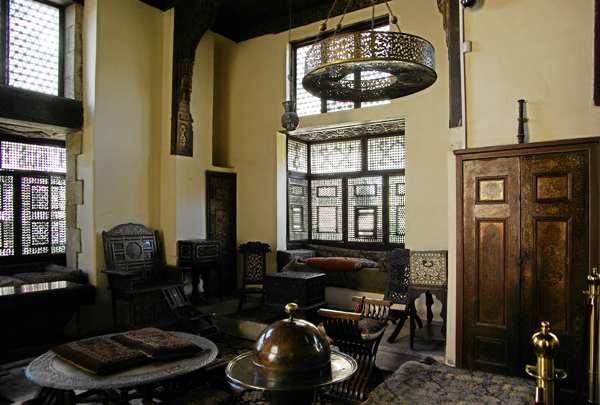 The Gayer-Anderson Museum in Cairo is one of very few examples of 17th-century residential buildings left in the city. The architecture is of as much interest as the contents on exhibit and visitors get a good sense of how wealthy Egyptians lived 200-300 years ago. The museum is comprised of two adjoined houses, which stand right up against the southeast corner of the 9th-century Ibn Tulun Mosque. Positioning houses very close to mosques was common at the time and until the early 20th century, Ibn Tulun was swallowed up by houses built all around it. All the houses were pulled down in the 1920s and 30s except two, which the Egyptian government deemed historically important and in fair enough condition to save. In 1935, Robert Grenville Gayer-Anderson, a British officer and doctor obsessed with Middle Eastern and Islamic art, culture and history, was allowed to move into the houses. Anderson joined the two buildings, restored them, and filled them with his large collection of art, antiquities, furniture, carpets, costumes, Islamic and Coptic … and assorted objects. Some architectural features include deep, covered balconies, intricate tile work, painted wood beam ceilings, elaborately carved window screens (mashrabeya), and a rooftop terrace garden with sweeping views of Cairo. When Gayer-Anderson returned to England in 1942, he donated his collection to the Egyptian government. The museum is also known as Bayt al-Kritliya (House of the Cretan Woman) because it once belonged to a wealthy woman from Crete. This place is a maze and full of such a wide range of items (some labeled in Arabic and English, some not labeled at all), a guide is recommended. 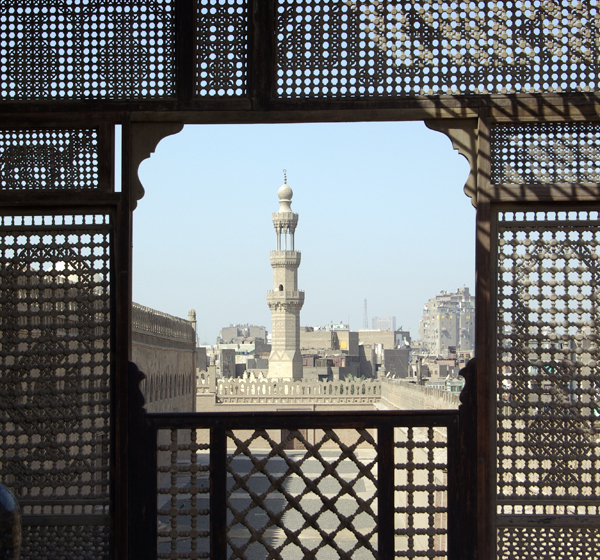 This entry was posted in Egypt and tagged Cairo, Egypt, Gayer-Anderson Museum, ibn tulun mosque by yalla2013. Bookmark the permalink.